It’s fair to say the world of publishing is in turmoil. With margins squeezed in commercial publishing, mid-list authors are being dropped, and it’s harder than ever to find a publisher. Writing literary or experimental fiction? Forget it (mostly). I’ve been shocked to hear of major Scottish authors struggling to find publication after mainstream UK publishers let them go. But while some avenues are closing down, others are opening up. All around, I’m seeing writers publishing their own work, whether as e-books or in print. I’ve been particularly impressed by younger writers embracing indie publishing, and not waiting for permission to have a voice. So I decided to try it for myself. Not just ethereal e-books, but solid, papery ones that have a smell and a heft, and real pages you can write on and fold (I know, I know). With ISBNs and my own Texthouse imprint. The whole indie author shebang. My poet friend Andrew Forster wasn’t impressed. After all, poets have been producing their own books for ever. And it’s always been possible to get a short run done at your local printer. But what’s new and impressive to me is the speed and ease of printing a new book. With print-on-demand, you can order a dozen, or even just one. You only pay for what’s printed, so the cost is low. 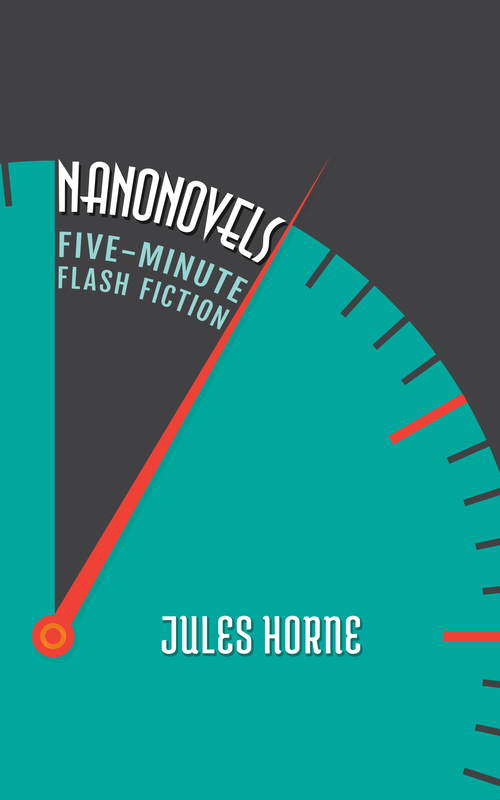 Nanonovels – experimental flash fiction, written one a day in the course of a year. 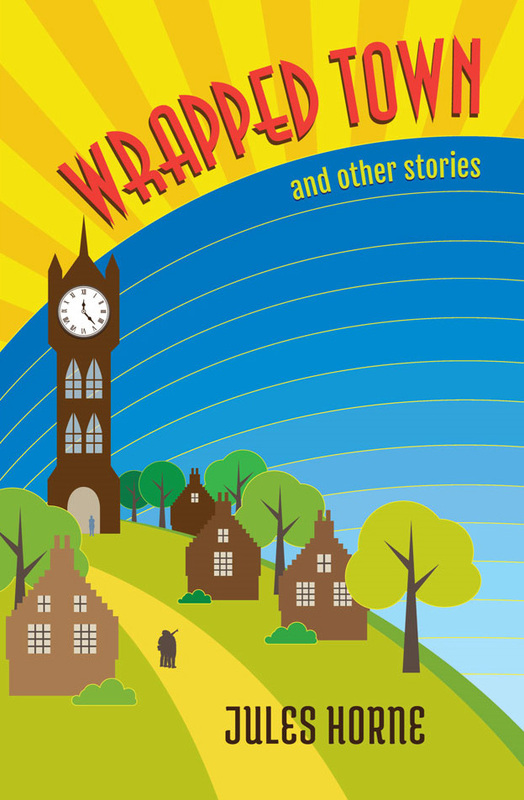 Wrapped Town – a collection of stories from anthologies, competitions and radio. Fellow OU tutor and sometime concrete poet Dr Mike Johnson was kind enough to call them ‘vibrantly original tales’ and ‘evocations of the spirit of Ray Bradbury and Angela Carter’. Pints on me! And now I’ve done it, my mind is racing with the possibilities. Apart from all else, it frees up literary writers to write what they want, and bring it to their readers, without fretting about genres, markets or profit margins. It puts individual creativity back in charge. Exciting times! That said, national agencies including Creative Scotland, Publishing Scotland and the mainstream press have yet to catch up. They don’t yet recognise self-published work – presumably because they want to avoid a deluge of submissions. But how long can they ignore this creative revolution? Especially with literary authors taking things into their own hands? I’ll be blogging more about the indie author-publisher journey at www.juleshorne.com. 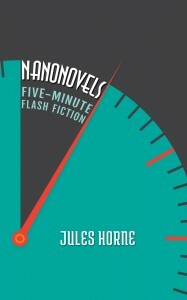 Jules Horne is a playwright and publisher who teaches on A363 with the Open University in Scotland. This entry was posted in publishing and tagged indie publishing. Bookmark the permalink. Why do you make music, Sandy? Why do you record a tune? 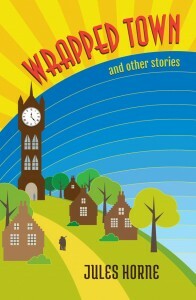 Hi Jules, I have been self-publishing literary fiction since 2012. My first novel, Half-truths and White Lies won the Daily Mail First Novel Award and was published by Transworld under their black Swan imprint. My follow up was turned down was it wasn’t women’s fiction – what they had expected me to produce. Freed from having to fit the mould, I write about a diverse range of subject matter: missing children, the pioneers of photography, religious visions, prostitution. My most recent protagonist is a political poet. How do we buy your work? Thanks Jane – yes, I’m aware of your work and activism from Alli and it’s inspiring!But indie POD isn’t part of discussion in the OU CW tutor community yet, and it feels like time! Isabel – many thanks for your interest – the books are on Amazon and other online booksellers.